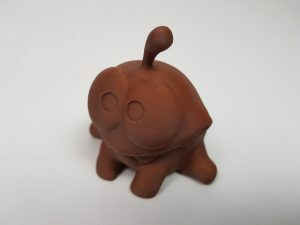 ARMOR 3D has decided to integrate the Makers community by creating a new section in its blog: Object of the Month. Once a month, ARMOR 3D will involve the Makers by enabling them to showcase the 3D creation of their choice (or under a given theme). 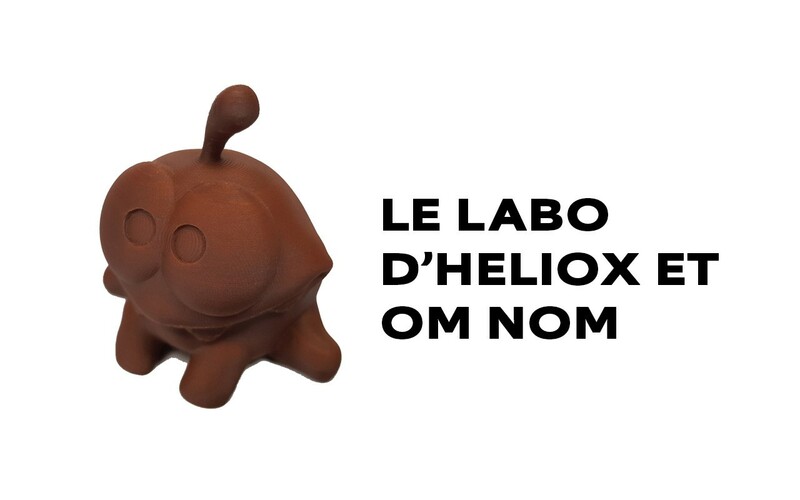 The creation must be made using an OWA filament (PS, PLA-S or PLA-HI). The selected object will then be published on the ARMOR 3D website and social networks, with all the information about both the item created and the Maker behind the machine. Here we have Om Nom, the little monster from the puzzle game “Cut The Rope” developed by ZeptoLab and published by Chillingo since 20100. Don’t miss next month’s issue for the next creation! Stay in touch and follow us on our various social networks.